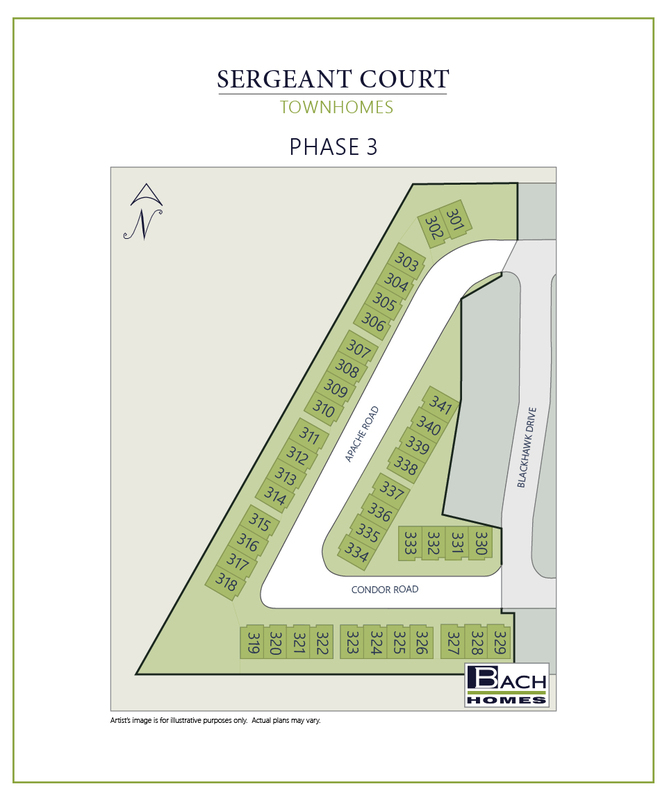 Conveniently located near Redwood Road and Crossroads Blvd., the Sergeant Court Townhomes offer access to nearby shopping, dining, and schools. 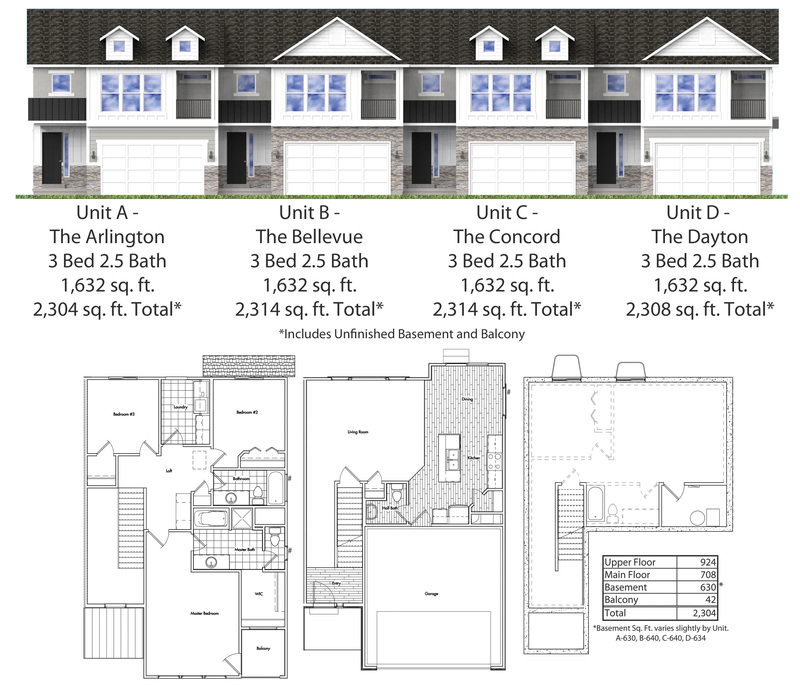 With multiple 3 and 4 bedroom units available, and lots of options for customization, we have homes to fit your style and needs. 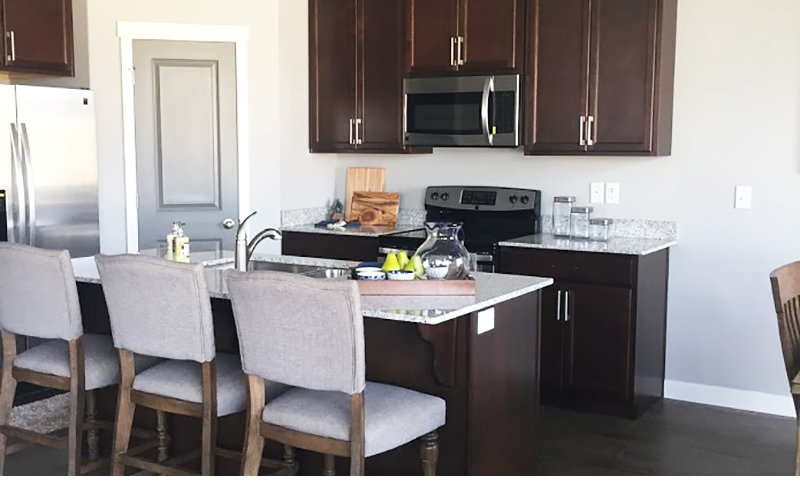 Community amenities include a grassy park, guest parking areas, children's playground, and basketball court.Each of these Townhomes Includes features like Walk-In Master Closets, Grand Master Bathrooms, Kitchen Islands, Walk-In Pantries, Upstairs Laundry Rooms, 2-Car Garages, Balconies, Full Unfinished Basements, and many more. Choose from a variety of quality flooring, cabinet, countertop, lighting, and other options to create a home that is uniquely yours.